LT Tech Shop is responsive business for tech shop website. 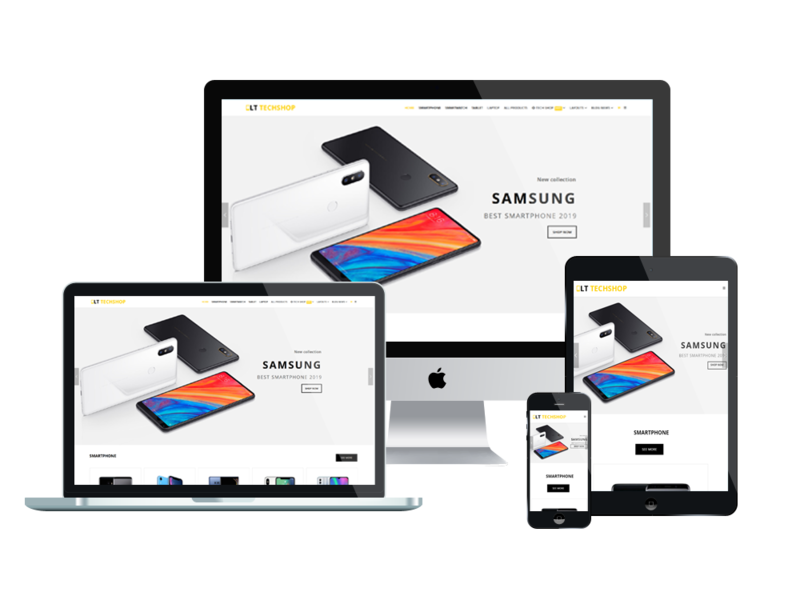 This is modern and luxurious Joomla template used for Tech Store or Tech Shop websites to present the products and provide detailed information about its features, qualities and prices. Compelling website can attract the kind of customers to your shop. 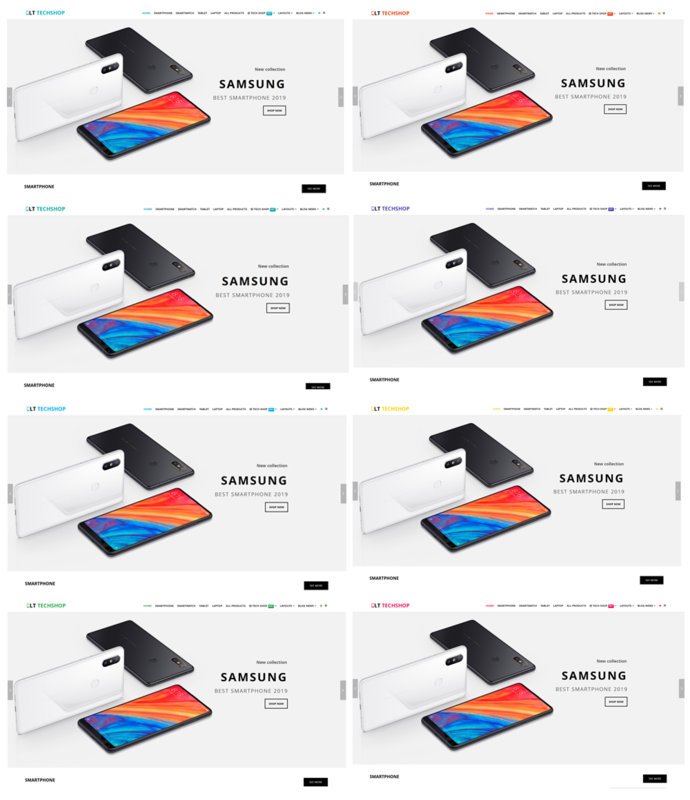 LT Tech Shop builds on powerful framework with fully bootstrap under 100% responsive layout (support for mobile devices), strong shortcodes, unlimited positions, drag-drop layout and 4 color styles. The template framework comes with Hikashop Joomla Extension which is useful extension for shopping cart, Support Font Awesome, Compress files, so on.